With little time or resources to create new models, edgy names and retreads of existing models are all the carmaker has to show for now. 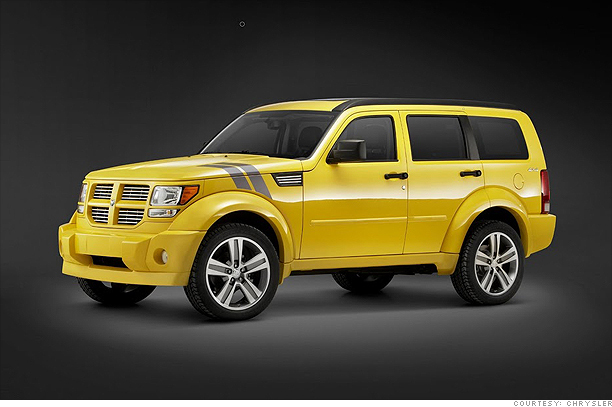 The Dodge Nitro has a more powerful base engine for the new model year and some formerly optional features are now standard equipment. Besides the Detonator, Chrysler is also bringing out versions called the Heat and the Shock.